Simply, there is such a vast assortment of Stuff that is out there to buy for babies, that I didn't know what I needed and what I didn't. How We Sleep Trained Our Baby…In Two Weeks. 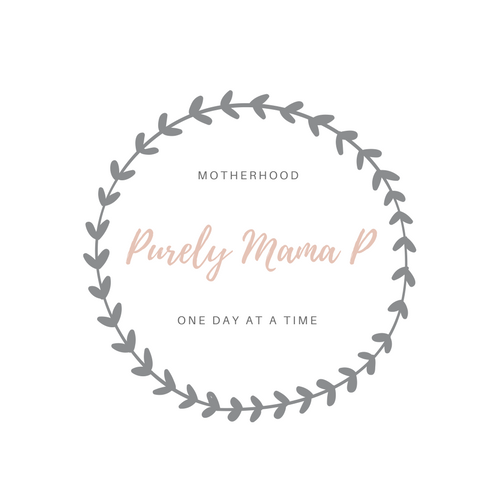 February 8, 2018 March 7, 2018 by Purely Mama P18 Comments on How We Sleep Trained Our Baby…In Two Weeks. It was a tough two weeks. But, the consistency paid off in the end. This method set up Leilah to be such a great sleeper!